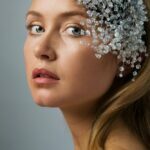 Flasks has always been a „man thing“, but lets make it women also! 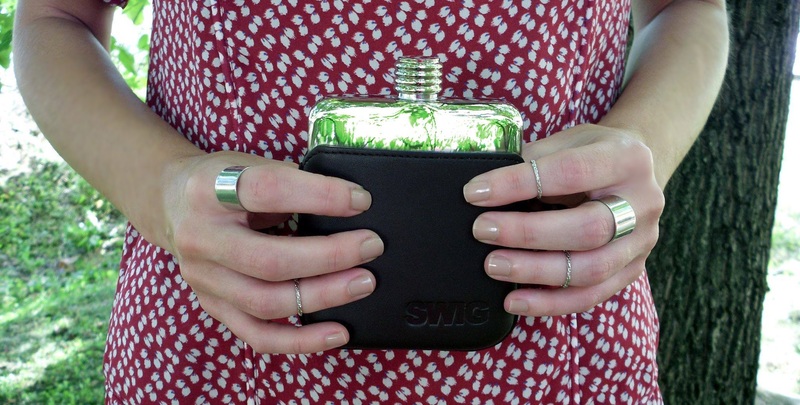 Nothing shows class and character quite like hip flask, right? They have been created first by Norwegians, who carried their beverages over long distances. Flasks continued to grow in popularity and have remained a must- have staple over the decades. 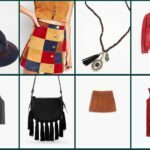 Today we can find flask in so many different designs and shapes, from funny and funky to elegant and classy. 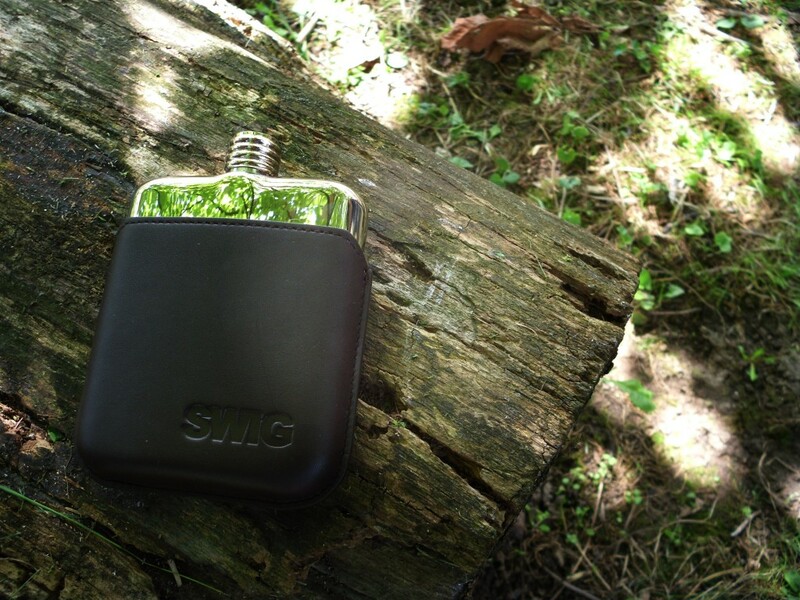 We would like to introduce to you luxury and unique hip flask brand SWIG flasks. They kindly send us this beautiful flask to make a little review for you guys. What is so special about these flasks is their simplicity, which is a real reflection of elegance and style. 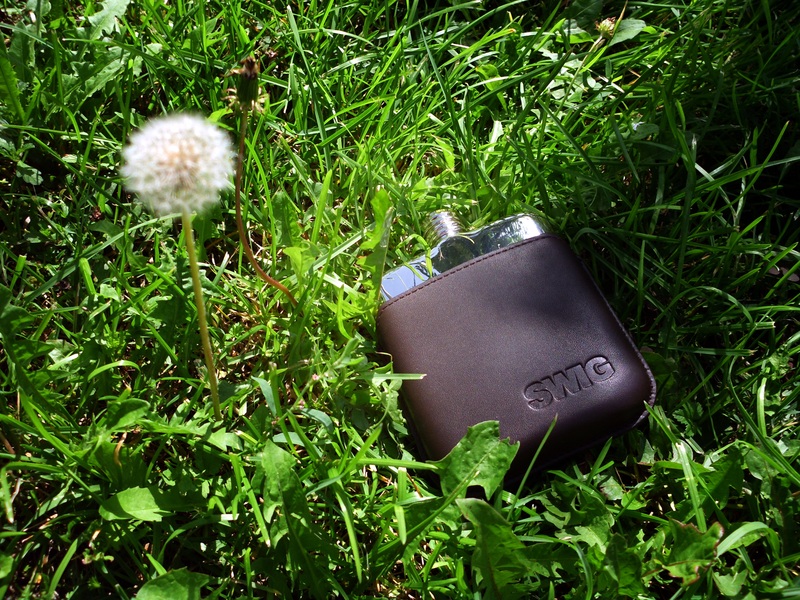 We have a chance to review SWIG Executive Moulded Brown Flask, beautiful and unique design is what distinguishes this flask from the others. 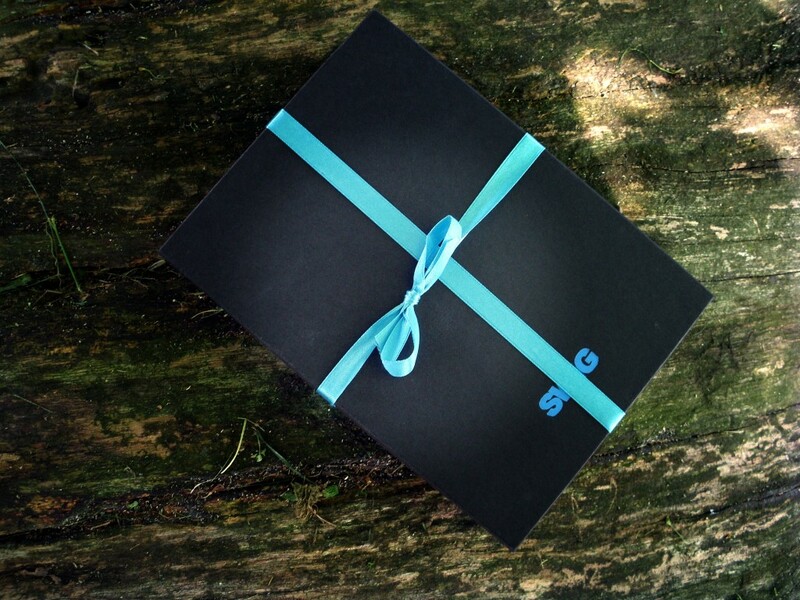 Flask was packaged in their original black gift box, with cute little blue bow. I really don`t know anything about flasks but when I looked inside there was perfect little flask and it seemed very well made. 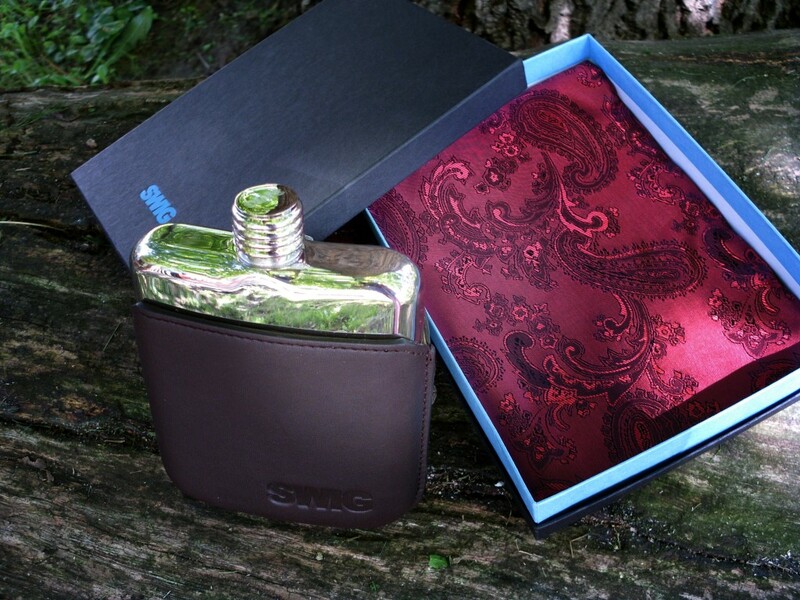 The feel is sleek, with a pleasing weight in your hand, and pouch is made of leather, and perfectly moulded to fit the flask, this gave the flask an extra element of class. I think it would be perfect for trips to the mountains, or just great gift for your boyfriend or dad. SWIG Executive Moulded Brown Flask, retails for £89.00 but now it`s on sale for £69.00. Flask is available in five pouch styles: Black, Blue, Brown, Orange and Union Jack. *The flask is send to us for free, we were not paid for this review.